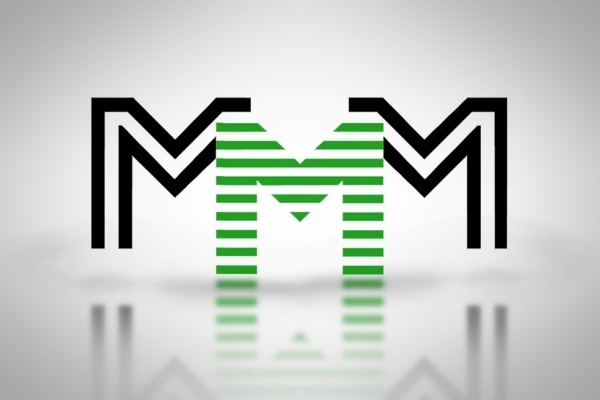 Despite the campaign by the House of Representatives, Central Bank of Nigeria, Nigeria Deposit Insurance Corporation and other financial bodies against the viral Ponzi scheme, Mavrodi Mondial Movement, MMM, it has continued to flourish due to the seeming hunger to make quick money. 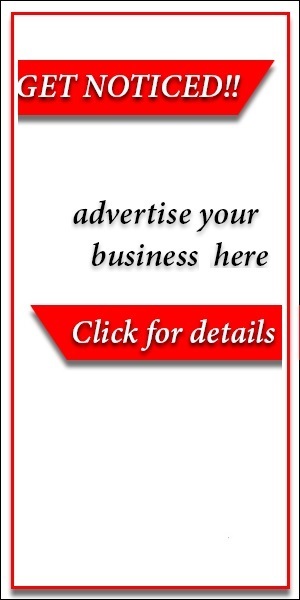 Google.com ranked as the most visited site in Nigeria. This was followed by Google.com.ng, Youtube.com, Yahoo.com, Facebook.com and MMM Office gallantly occupies the 6th position. This is a yardstick to measure the heavy patronage enjoyed by the website which promises a 30% return on investment for Nigeria running helter-skelter for financial cover. It would be recalled that online money making ventures, whether genuine or not, seem to always find entry and acceptance within the Nigerian populace. Several systems have come and gone, with over 90% of them ending up as well orchestrated scams, yet every new entry finds a way of being embraced by Nigerians.